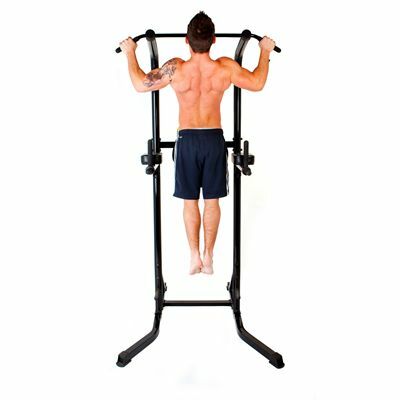 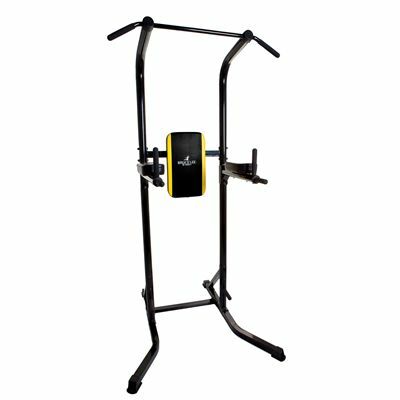 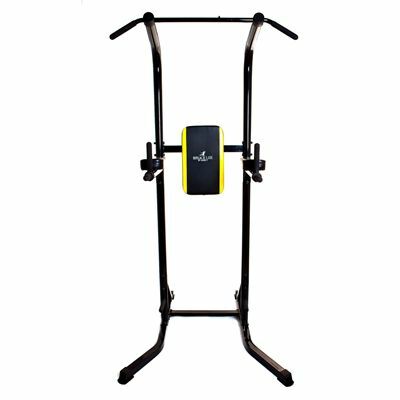 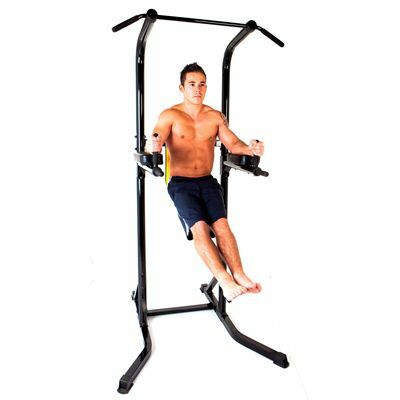 The Marcy Bruce Lee Signature power tower gives an opportunity for versatile, effective workout. 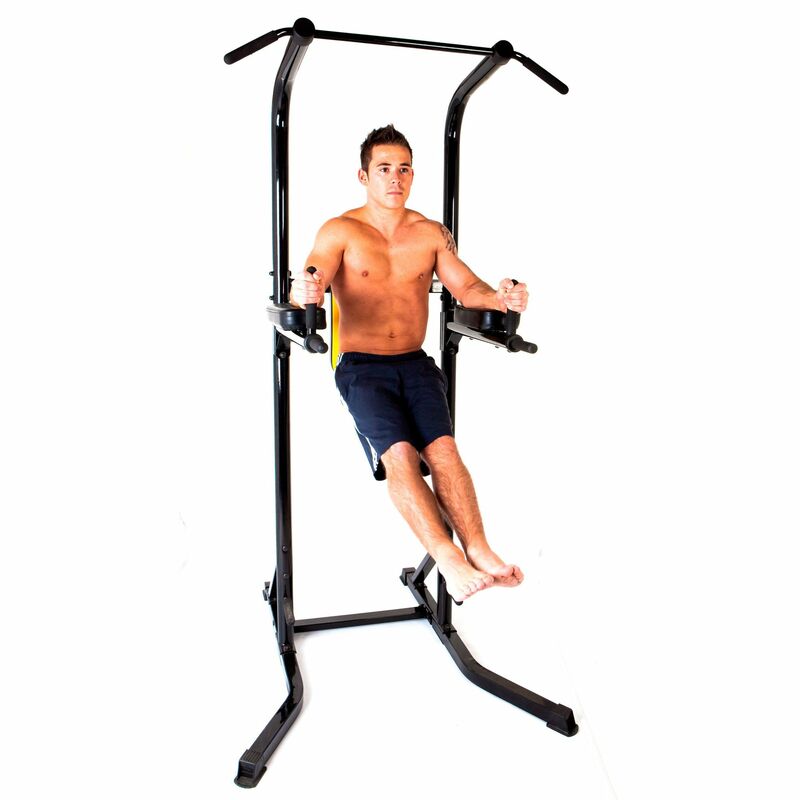 The tower features multi-grip pull up and chinning, dip, sit up, and push up stations. 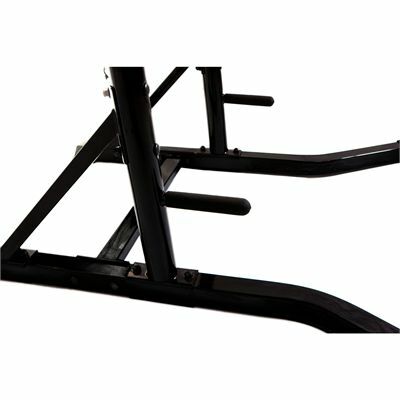 The machine is made from heavy duty 14 gauge steel tube frame and provides durable powder coated finish and high density box stitched foam backrest for durable and comfortable use. 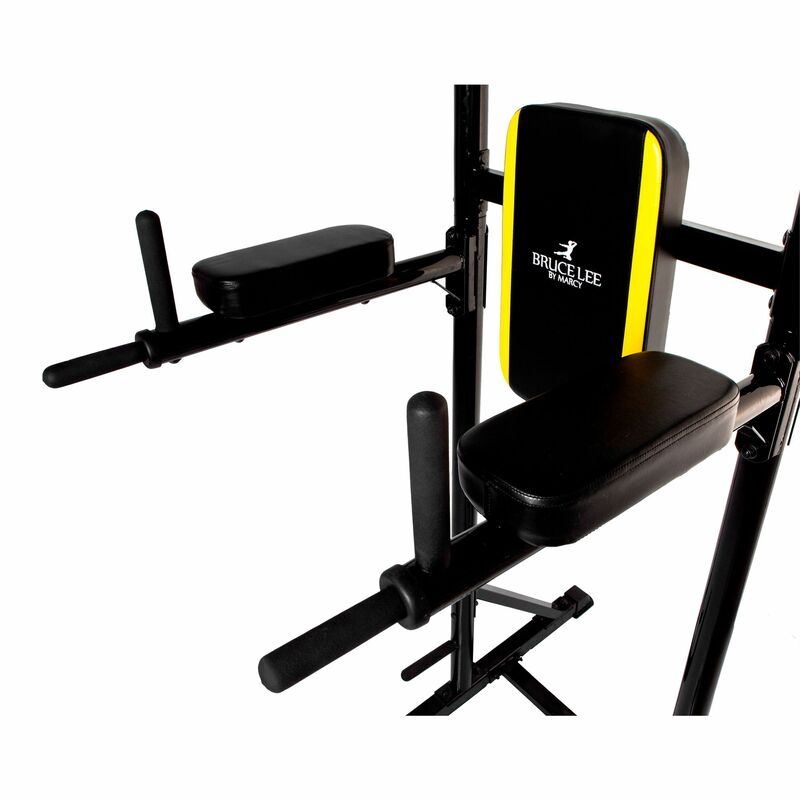 The ergonomically designed padded armrests on VKR station provide extra support. 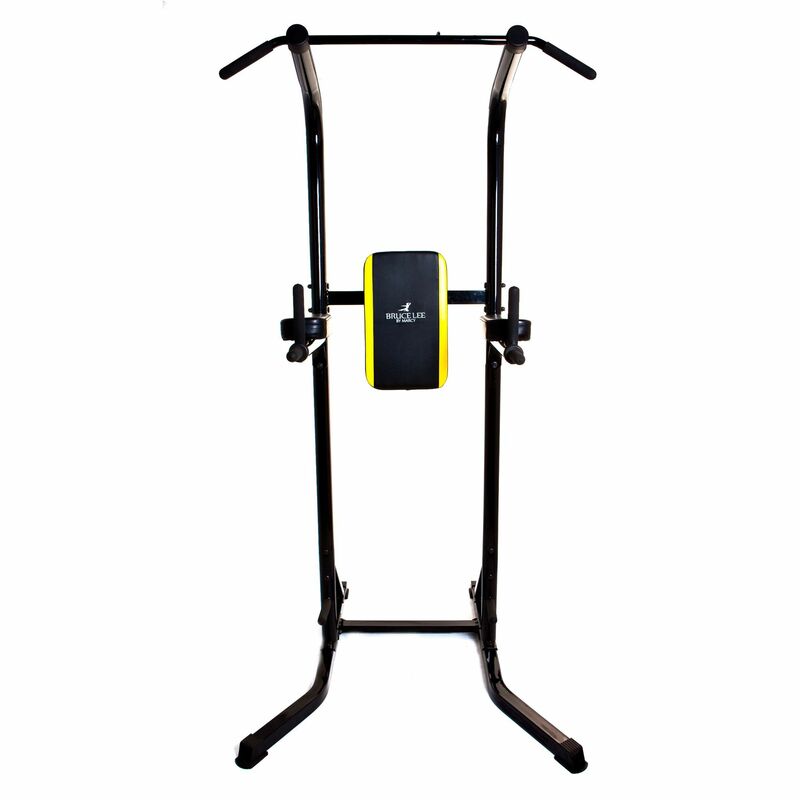 for submitting product review about Marcy Bruce Lee Signature Power Tower.